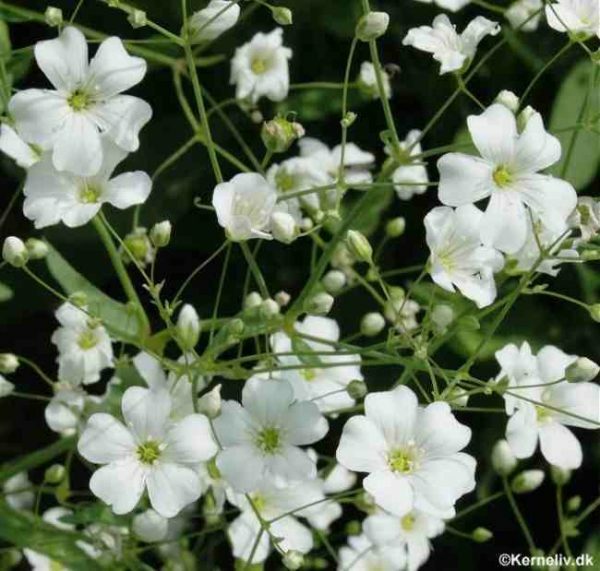 Gypsophila needs little introduction… is perhaps the most useful flower in the armoury of the florist… wispy, lacy, delicate, airy… graceful. This is an early summer flowering chap… very handy. Gyp adds an ethereal quality to displays and creates a delightful foil for almost any other flower you put alongside it. I couldn’t be without it in the Higgledy Garden and am looking forward to its return this year. *Sow March/April and/or September. Flowers 12 weeks from a spring sowing.